High strength to weight ratio. That’s the term I’d use if given only one choice to describe the new upgraded 2016 KastKing Orcas II Spinning Reels. Purposely engineered to be compact and lightweight, the Orcas II achieves its goal and doesn’t stop there. The toughness of the Kastking Orcas II starts on the outside with a flex free aluminum alloy body. It employs the same material on the inside to compose its rotor. 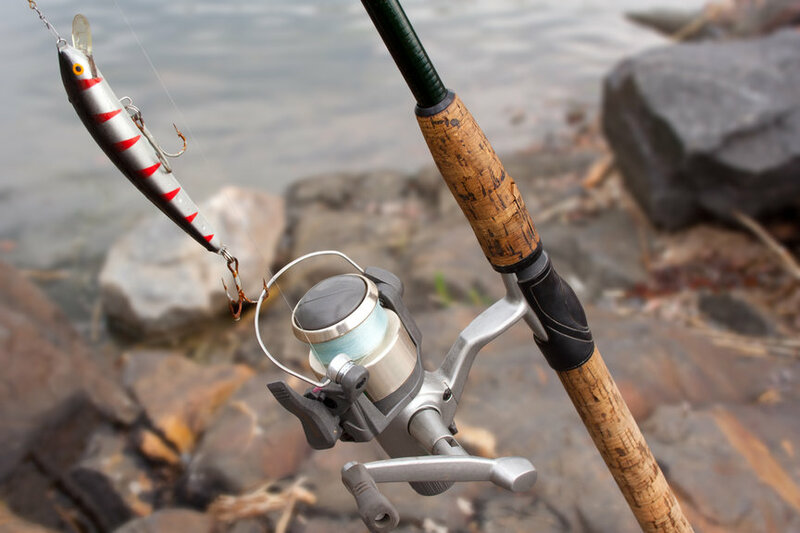 Additional technology such as the improved line lay spool, triple disc carbon fiber front drag system, and its power casting lip serve to enhance the already incredible value of these reels. On the market at about the same price point of the lighter Pflueger President Reel, the Orcas II will give more bang for your buck. Let’s take a closer look. Eposeidon has created another gem with the sturdy Kastking Orcas II. The availability of 4 different models definitely adds value to the line. Unlike the KastKing Sharky II which offers 6 models, the Orcas is void of a lighter 1000-1500 model. It also doesn’t offer a heavier 6000-7000 model. What you get at the lighter end of the Orcas II is a spool that holds 310 yards of 6 lb mono line. Moving up to larger 5000 model, you have a spool that holds 245 yards of 16 lb mono line. The maximum drag capacity moves up with the model sizes. The 2000 tops out at 20 lbs of drag, while the 5000 offers a maximum of 28.5 lbs of drag. It’s interesting to note that the lighter 2000 Orcas II beats out KastKing’s own Sharky II 2000 with 20 lbs of drag vs. 17.5 lbs respectively. The Orcas II shares a lot of the same technology contained in the Sharky II as well. The main difference between the two is the Orcas II sturdier no flex build. Aluminum Alloy Body And Rotor – The strength and durability of the Orcas II starts here. This reel has a no flex quality. This means it can take extreme amounts of pressure without getting any twist like graphite bodies tend to do. I’ve even seen old graphite reel seats snap on heavier fish. 10 + 1 Shielded Stainless Steel Ball Bearings – The more bearings the smoother the ride will be, though more can go wrong. These bearings’ stainless steel property and stainless shield help keep out debris and keep them spinning. Stainless Steel Main Shaft – The stainless main shaft also helps prevent rusting where you want it the least. It also adds strength and power. Ever tried to saw through stainless steel? Not real easy! Precision Mesh Brass Gears – Mesh gears are the standard, and the precision machining ensures they fit together exactly. Dual Sided CNC Machined Aluminum Handle – Lightweight so it doesn’t add unnecessary encumbrance yet strong and reliable. Improved Line Lay Spool – Special spool designed to assist in the even lay of line as it is retrieved. Power Casting Lip – Another engineering design that allows the line smoother flow off the spool as it’s cast. Triple Disc Carbon Fiber Drag System – Increased surface area combined with the addition of a third carbon fiber disc make the Orcas II front drag system a force to be reckoned with. Fresh And Saltwater Versatile – The stainless steel features of the Orcas II make it a reliable reel for your fresh or saltwater experience. The no flex rigid aluminum body and matching rotor lift the KastKing Orcas II above other reels in the same price range. With such a powerful front drag system, it’s good to see a frame that’s strong enough to handle it! The insides are also in suit with the drag. A stainless steel main shaft and aluminum rotor act in concert with the drag, allowing it to work at full capacity. Eposeidon offers truly ideal fishing reels with its KastKing line, and the Orcas II is no exception. By ideal, I mean that the price, technology and quality of manufacturing give you best of both worlds. Quality and Value. A real step up for the Orcas II is its use of space grade aluminum in the body and rotor. It also has increased drag in its light models (the 2000 and 3000). My observable protests might be nit picky for the price the Orcas II is sold at but I’ll get on with it. The bearings are stainless and come with a stainless shield, but they do not have an anti corrosive seal. It would have been nice if KastKing had carried the waterproofing built into the Sharky II over to the Orcas II. Any extra protection against saltwater elements is always better. I’ve had the opportunity to test the KastKing Orcas II 3000. It’s perfect for my saltwater surf fishing needs. I’d easily switch it over to fresh water lakes and have full faith in its ability against the likes of 10+ lb largemouth bass. It’s easy to understand any skepticism that might come along with my statement when you see the low asking price. What you’ll get if you set the hook and buy the Orcas II will surprise you. All my talk here about the frame and the drag doesn’t do the reel justice until you’ve used it yourself. If you already own an Orcas II or you decide to buy one, we’d like to hear your experience. Please take just a moment and let us know in the comment box. We’ll always get back to you. A great reel for a great price. It’s super smooth and never given me any problems. I have a Kastking orcas and bought a baitrunner for my dad. The Orcas 2….I feel like for the 60 or do bucks I spent on this reel…it’s a homerun . I’ve yet to put it to the ultimate test because fishing season is almost over.. but I’ll update when I do….I fish saltwater…a lot. The drag feels awesome…the rotor is smooth and has zero play…I love the aluminum rotor and it’s stiff and feels very solid and we’ll built.. 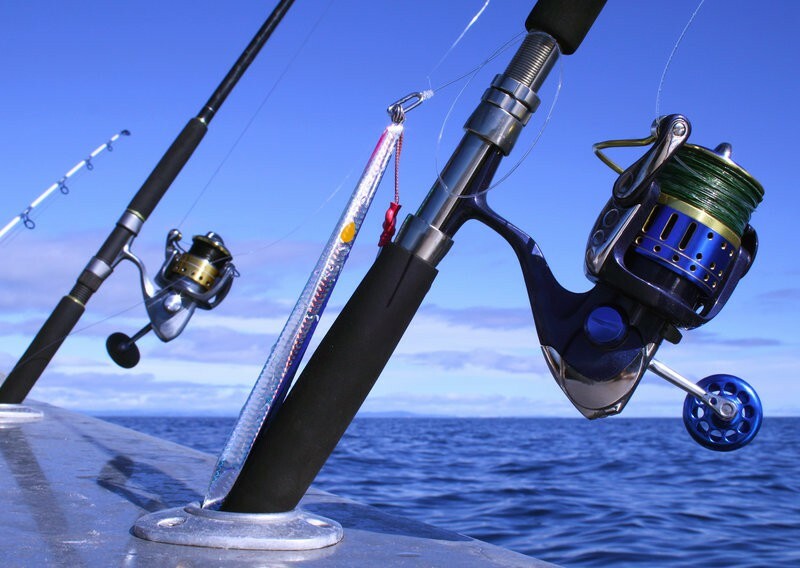 I prefer reels with a lightweight metal body especially near the reel seat. If you told me it cost twice the price I’d believe it…but please don’t raise the price! I plan on buying a couple more if it still feels good after this coming season.